Jared Axelrod really enjoyed the steampunk panel in which we both participated at Philcon 2010. Brian Siano blogs about his experience at the steampunk event Dorian’s Parlor, the following week. 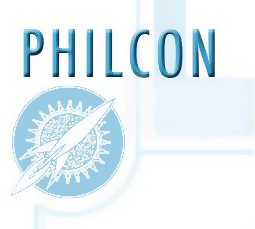 Barbara Barnett on the pros and cons of her experience at Philcon 2010. Among the Skiffoids, panel reports by Michael Flynn. Lawrence Schoen on Day One. Alyce Wilson’s Reports and Photos.